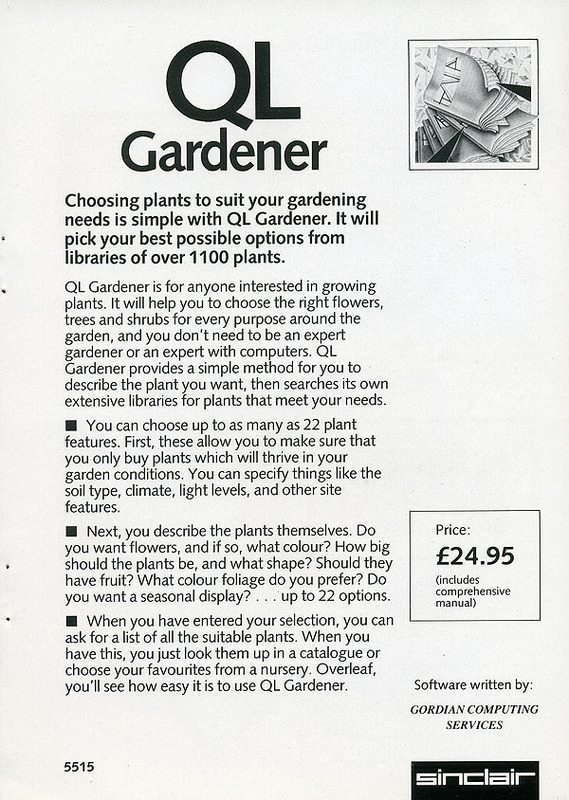 QL Gardener is a large database of garden plants, shrubs and trees, which the programs allow you to search, using up to 22 characteristics, to take account of soil type, light and the effect which you wish to obtain in your garden, in order to help you choose the right plants. 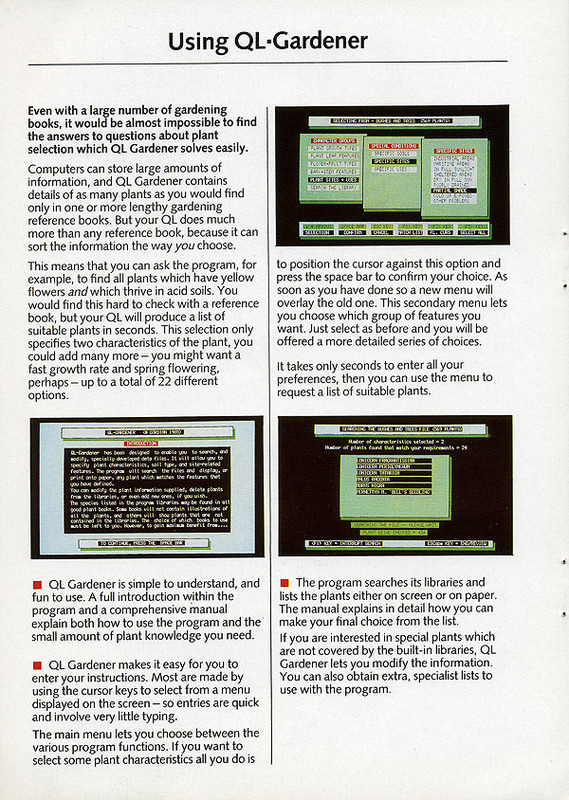 The database contains 25,000 pieces of information on more than 1,100 plant species. You can edit the database and add more entries to it if you like to enhance the database. 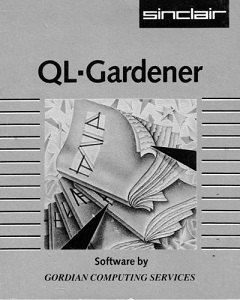 Simple to use this is an excellent piece of software for the home gardener.